This lovely property is ready for new owners and has it all!It features 3 bedrooms, 1 full bathroom ,large living room, enclosed and heated front porch and formal dining room with corner built-ins.Partially finished basement could be used as a recreational room or for extra storage .Enjoy new kitchen with granite counters and new stainless steel appliances . Beautifull patio and fully fenced in yard will bring a lot of joy all year. One car garage and a long driveway can easily fit 5 cars. 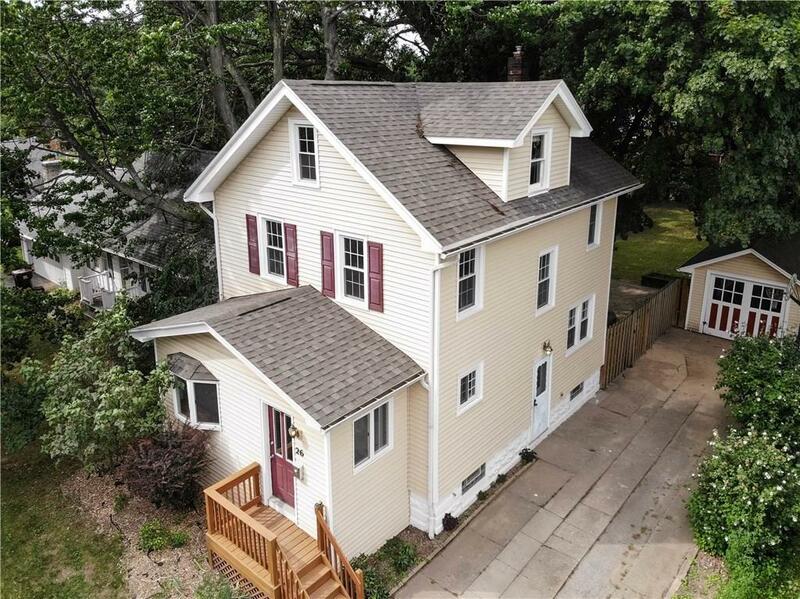 Completely refreshed, new kitchen, newly refinished hardwood floors, tastefully painted throughout, call to see it today because it will not last!